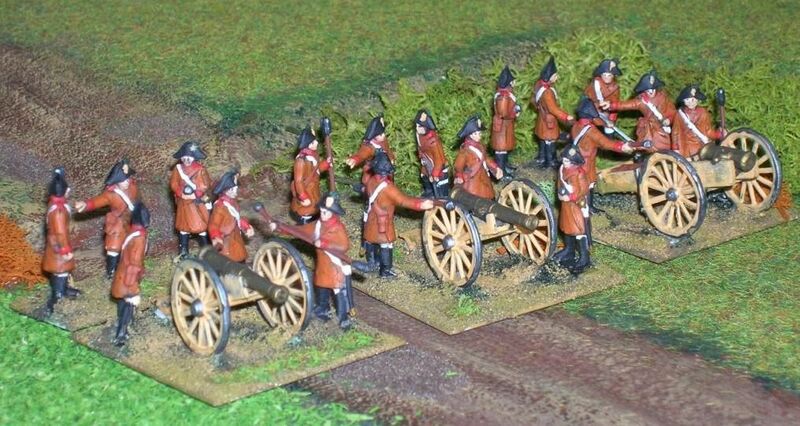 Here are some pics of your Napoleonic Austrian Artillery. 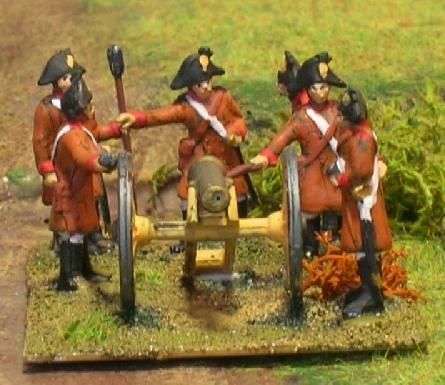 It's not the first I've painted this set, but here, I painted the gun carriage a little more yellowish ! Also, changed a gun for a howitzer from your Austrian Horse Artillery set. Always a pleasure to paint this set !